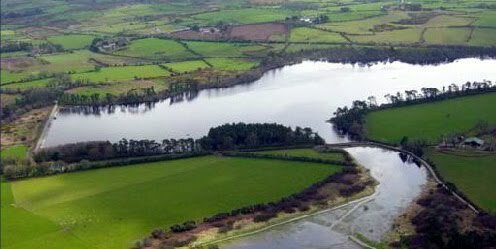 The November Walk of the Irish Wildlife Trust ( Waterford) went to the interesting Carrigavantry Lake area on Sunday November 14th. The walk included a section along the lake front, through some forestry, and open farm land. 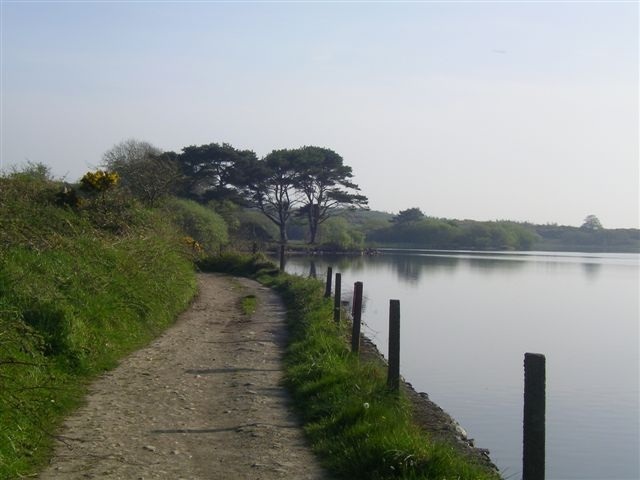 Carrigavantry is a reservoir so part of the focus of the walk was the water supply. There is a passage grave en route. Alan Walsh of the Copper Coast Geo Park lead the walk. Information on the reservoir can be found on the Flyfishing website. The new wheelyboat gives additional access to the lake. Hydronet from the EPA gives some idea of the seasonal fluctuation of water levels.